Sarah and Ben Anderson's historic home. 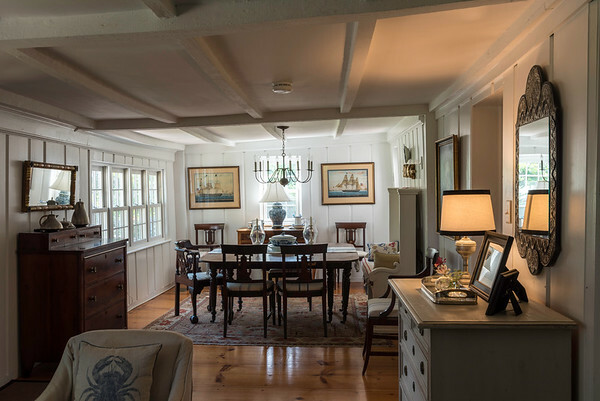 The so-called keeping room serves as the dining room and a casual seating area. The deliberately-chosen light paint colors make the old house feel light and fresh, adjectives not typically associated with old homes.